Jabra corded headsets (complete with Jabra/GN Netcom Quick Disconnect) - Well known for its best-in-class products for call centers, business offices, and home office environments. Jabra now offers a complete product line for many applications. As the clear leader in innovation, quality and reliability, Jabra headsets promises you complete satisfaction and value second to none. 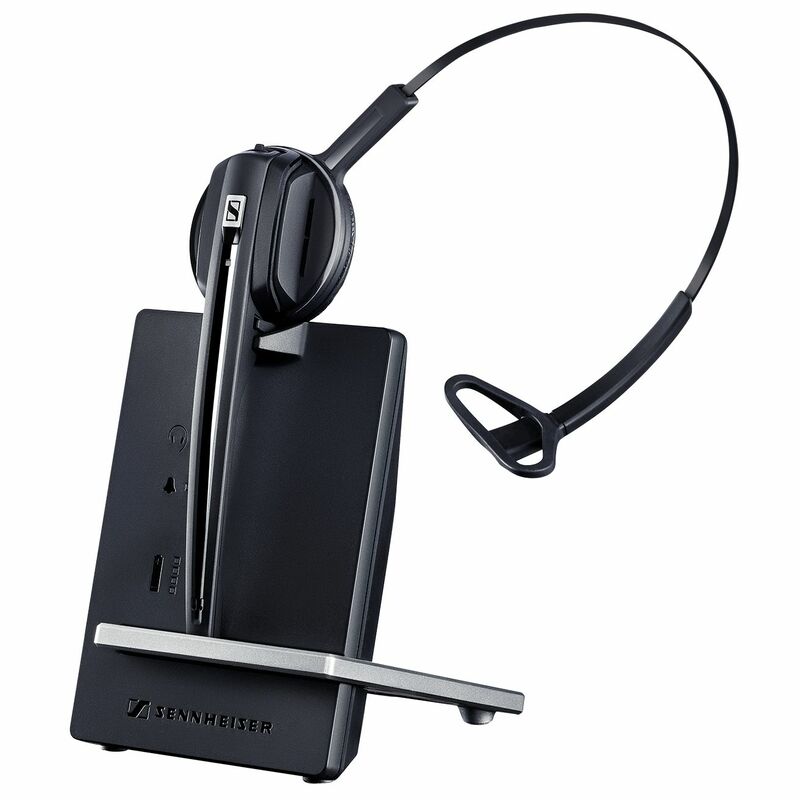 Some of the most poplular call center or office headsets. For all Jabra headsets, a Jabra Link 860 amplifier (or GN1200 smart cord) is required. For telephones with built-in headset ports (ie Polycom, Nortel, NEC, Cisco), an amplifier is not necessary, just choose one of our Jabra Direct Connect headsets. Jabra/GN Netcom also offers high quality wireless headsets, Go to Jabra Wireless Headset page for complete line.